Don’t forget to check out the FREE Krowdfunder: The Game Print & Playtest! 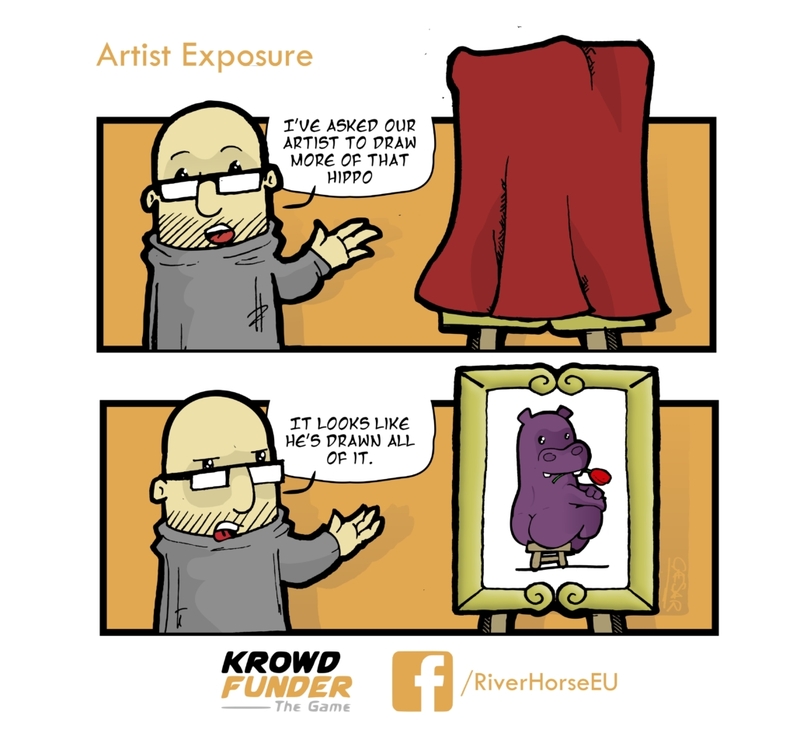 For the latest River Horse news make sure you like and follow us on Facebook, Twitter, YouTube and Instagram. Frazetta: The Card and Dice Battle Game – Monkeys with Fire Highlight... Gipsy Avenger gets up close and personal!